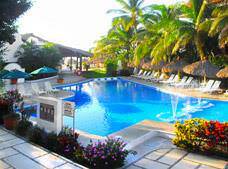 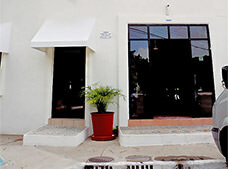 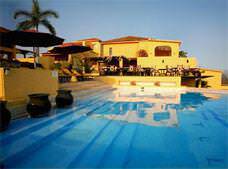 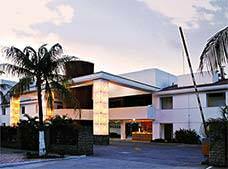 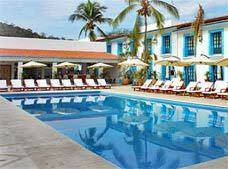 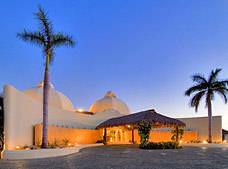 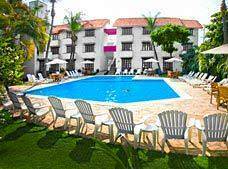 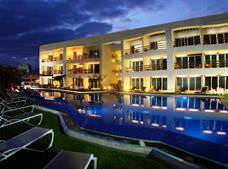 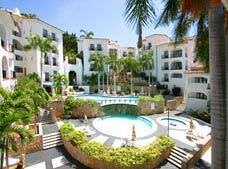 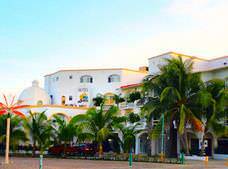 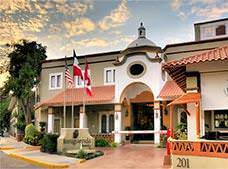 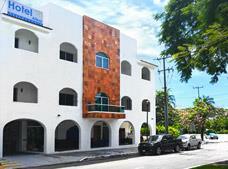 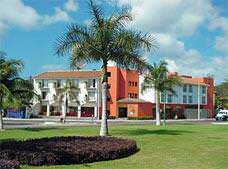 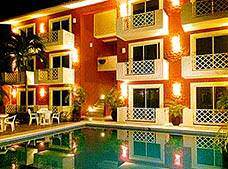 Enjoy a pleasant stay at a hilltop hotel when you choose Mansiones Cruz Del Mar. 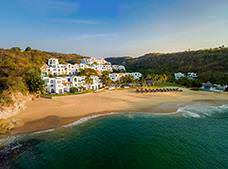 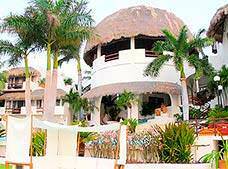 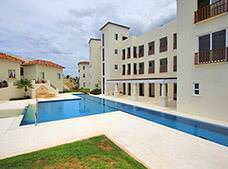 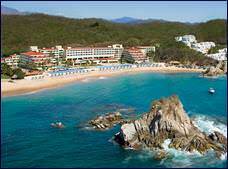 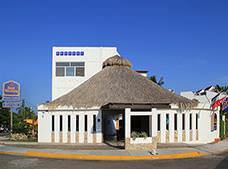 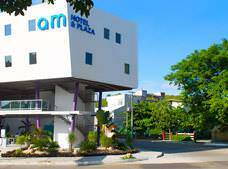 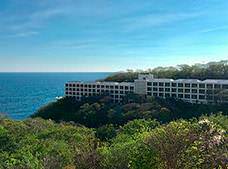 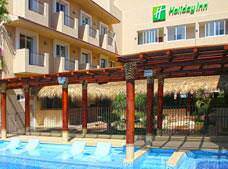 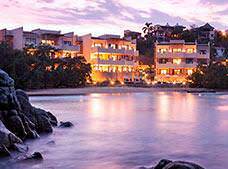 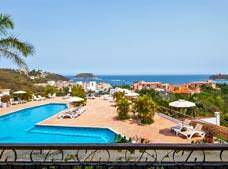 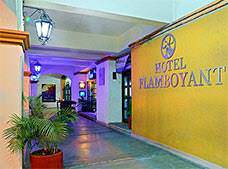 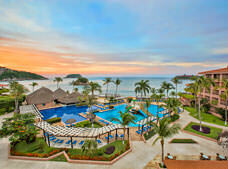 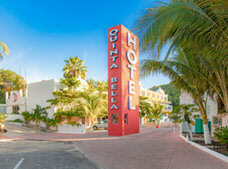 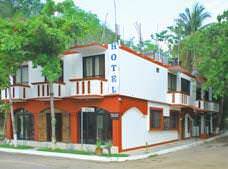 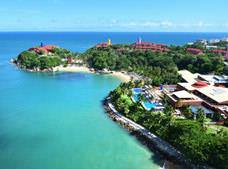 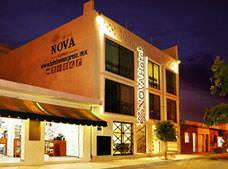 The hotel offers dazzling views of the ocean and the lush vegetation of Huatulco. 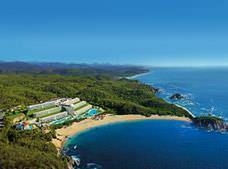 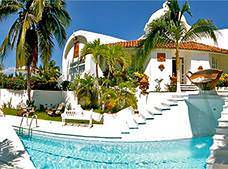 * Rates for booking hotels in Huatulco listed in Mexican Pesos based on the cheapest average cost (Before taxes) per night.